How important is an effective marketing strategy for your insurance business? There is currently a shift in the insurance market that is making a great marketing campaign more crucial to your success than ever before. We currently have millennials who are reaching middle adulthood and now need the health, home, and life insurance that never even crossed their minds just five years ago. Millennials, however, aren’t the only generation that is affecting how we need to be marketing in the industry. Generation X, aged 35-50, also has changing insurance needs of their own. Members of this generation are in a place where some are just starting out with families of their own while others are bouncing grandchildren on their knees and have retirement within their reach. With two very different generations fueling the insurance industry right now, an effective marketing strategy that doesn’t make any assumptions is crucial. Insurance agencies that spend 15 percent percent or more of their revenue on marketing are more likely to see significant growth. The key is knowing how to spend that 15 percent to achieve the biggest impact. Here are the marketing trends for the insurance industry that are worth investing your resources in. People don’t like ads. We’re talking about flat, impersonal ads that don’t add any value to the consumer experience. Yes, they get your brand out there and sometimes you even get good results, but people don’t like them. They don’t like pop ups or having your ad follow them around the internet. It would seem as though you are at odds. You need to advertise, but your market isn’t receptive. How do you change their minds? For example, instead of ads that just highlight your service, you create ads that invite interaction. It could be that instead of a CTA for a free quote, you lead with a quiz that helps consumers identify ways that they could lower their insurance rates. Social media is huge in the conversation equation. You need to be optimizing social media platforms to engage and have conversations with your audience. 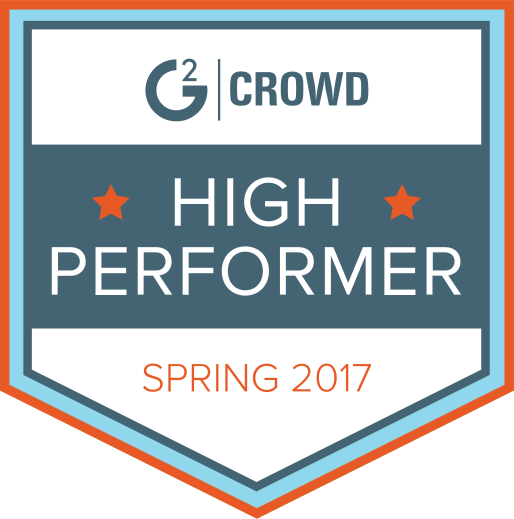 Offering content that consumers find value in is a great way of doing this. 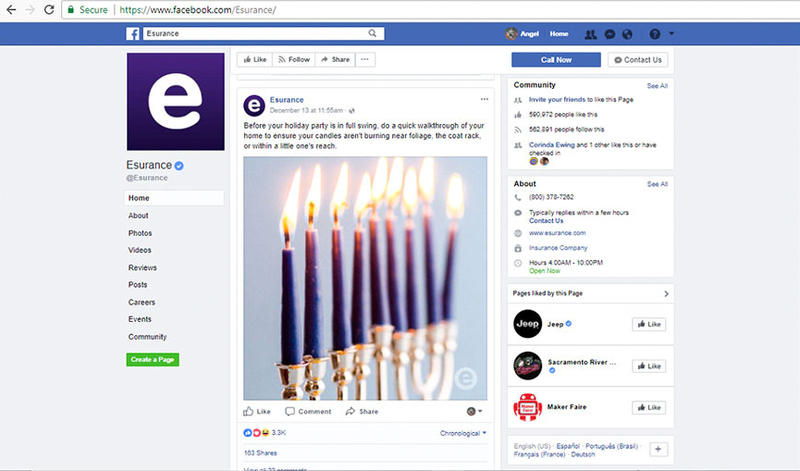 Take for example, this Facebook post from Esurance. The advice is timely, relevant and it got plenty of likes. What it also accomplished was a conversation among the audience about their own experience with the topic, and it helped to reinforce Esurance’s authority on the subject. Long tail keywords are strings of three or more keywords, that are used to bring your insurance business up in search results. Long tail keywords are becoming more important for the insurance industry for a couple of reasons. First, long tail keywords are more targeted. 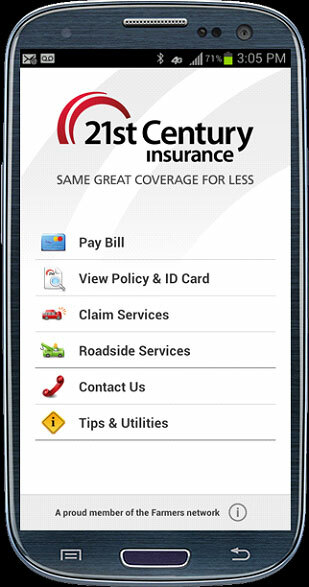 Let’s say you use the keywords “best insurance”. That’s a pretty generic search, and you are going to get a lot of empty hits. 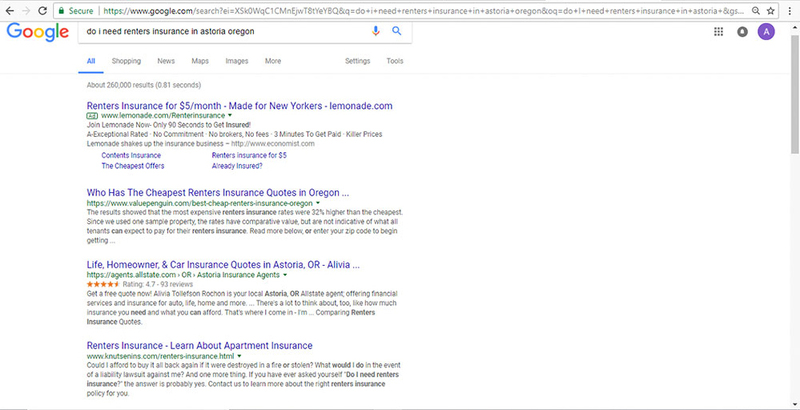 However, if you used long tail keywords like “best renter’s insurance rates in Astoria” you are going to reach a targeted market that is interested in your agency. What’s really driving the trend in long tail keywords is the necessity to reach the mobile customer, which includes voice search optimization. When a mobile customer uses voice search, the language they use is more natural than that of text, and your SEO strategy needs to reflect this. Neglecting the use of long tail keywords will not only lead to lower quality leads, you could be missing out on the growing mobile market entirely. Some businesses can survive without digital advertising. They’re aren’t many, but there are some. Your insurance business is not one of them. Not only do you need to have a digital marketing strategy, it needs to reach out among multiple channels. The thing to keep in mind here is who your target market is. 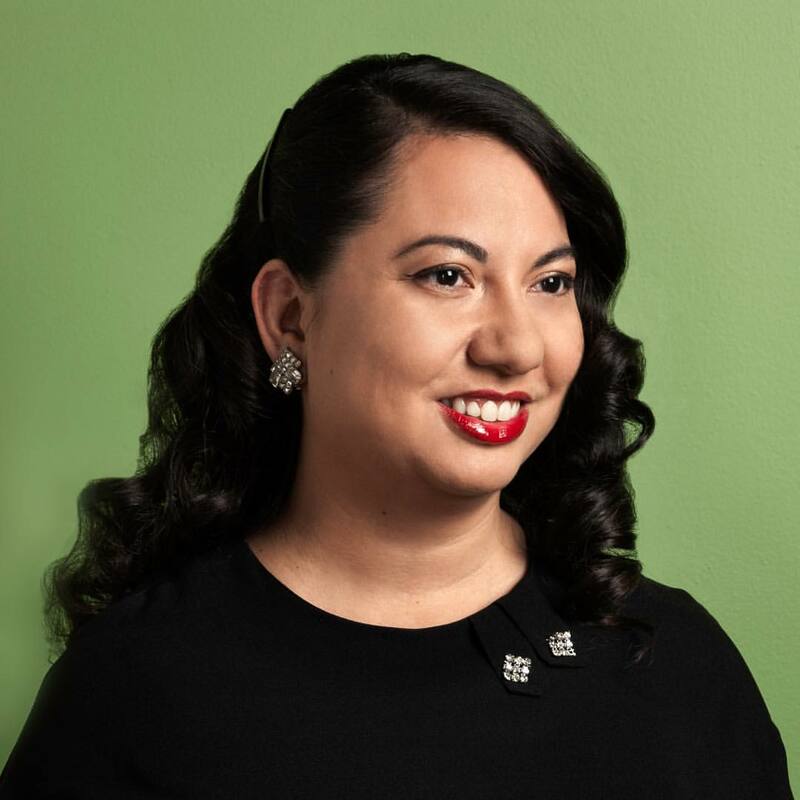 A business that specializes in high risk auto insurance is going to have a different market than the agency down the street that gives discount incentives for older drivers with impeccable records. Would you expect two target markets that are so different to be in the same place? Probably not in the exact same place, but they have more in common than you might think. You might find them both on social media, just different platforms. They both check emails, just one does it from a mobile device while the other uses a desktop. You get the picture. It doesn’t really matter who your target market is, they want and need to be reached across multiple channels. The millennial generation and the increase use of mobile devices has created a new trend in content development and advertising. Mobile users are more interested in content that they can experience, rather than just read. We know they love video. Guess what, they also love audio. Music and other audio streaming, like podcasts, provide a prime opportunity for reaching the growing millennial insurance market. This is important because about half of millennials don’t see having health insurance as being an important part of maintaining their health and wellness. The point isn’t just to get an ad spot on streamed content, but to align your audio marketing with content that speaks of the quality and reputation of your brand. Take for example, the chart below. 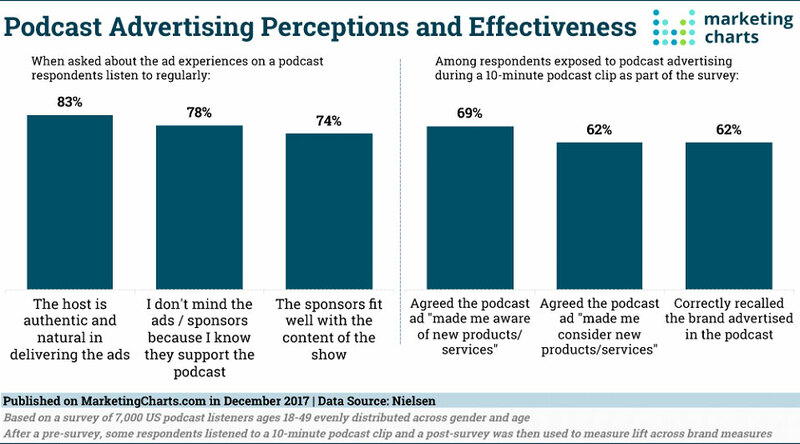 An overwhelming number of listeners were more receptive to ads when they were aligned to the content of a quality podcast. Streaming audio ads, when done right, will lend a more personal, real image to your business, which is something that the modern consumer is looking for. 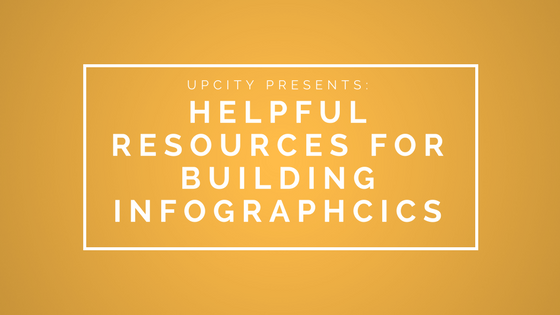 Looking for ways to engage current customers or reach new ones? 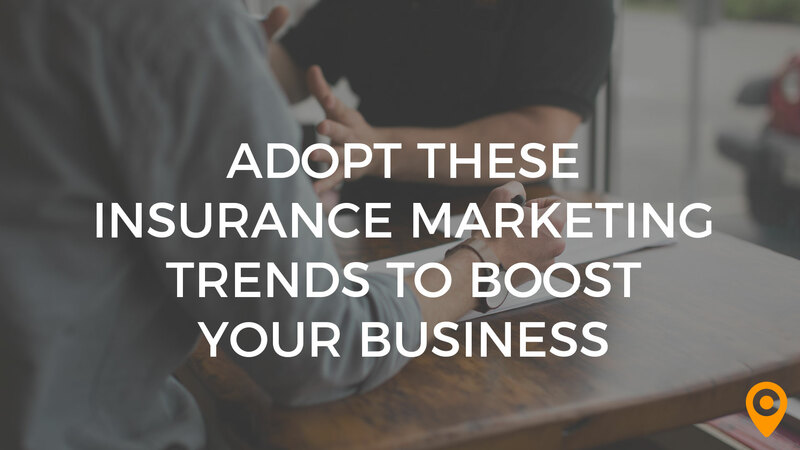 Connecting with an insurance marketing agency may be the best way to grow your business.